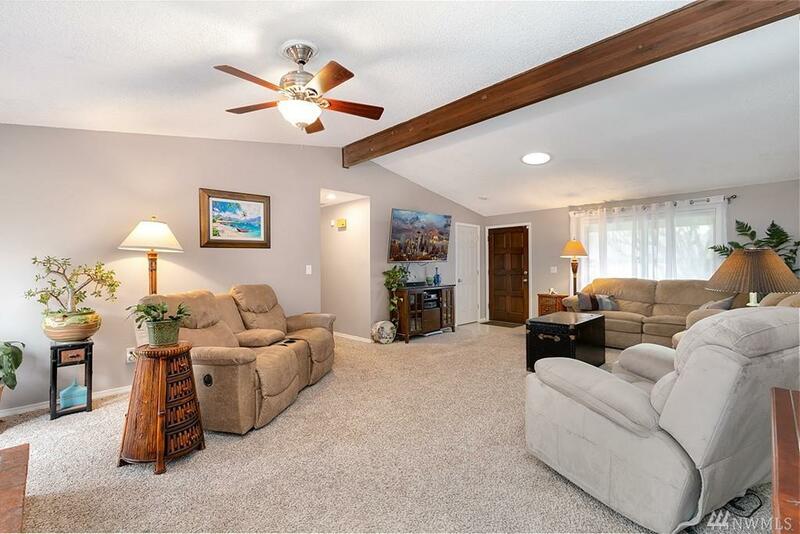 Beautifully maintained Ranch style home that has been updated throughout. Open kitchen with natural light and custom features including new cabinets and quartz counters. Amazing, fully fenced backyard with water feature, garden shed or shop, large deck with pergola, fire pit, and room to roam. 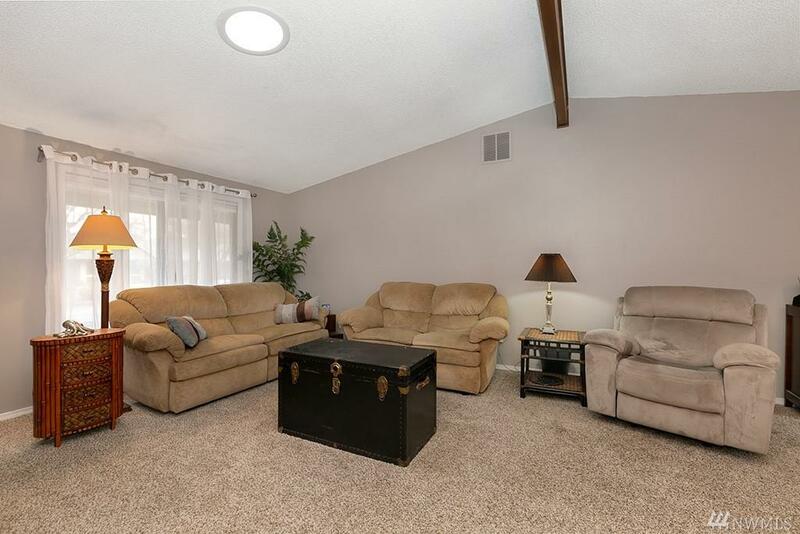 Home is centrally located in the Cascade Park area, close to shopping, restaurants, grocery stores, schools and neighborhood parks. 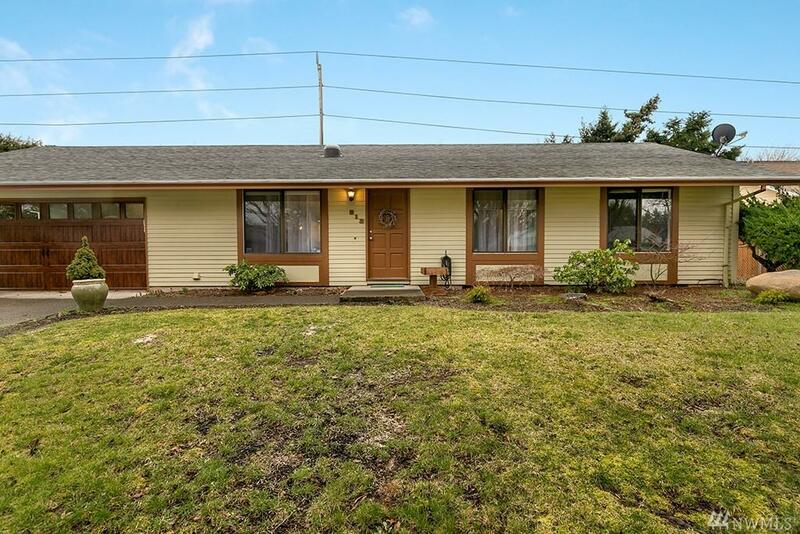 Easy access to Portland, I-205, Hwy 14, Mill Plain, and 164th.